WORKING SMOKE ALARMS: IT’S THE LAW! On December 13, 2005, Monte Kwinter, Minister of Community Safety and Correctional Services, announced an amendment to the Fire Code that requires homes to have a working smoke alarm on every level. This is in addition to the existing requirement of having smoke alarms outside all sleeping areas. The amendment covers single family, semi-detached and town homes, whether owner-occupied or rented. Tenants of rental properties are encouraged to contact their landlords immediately if they do not have the required number of smoke alarms. Once smoke alarms are installed, tenants cannot remove the batteries or tamper with the alarms in any way. 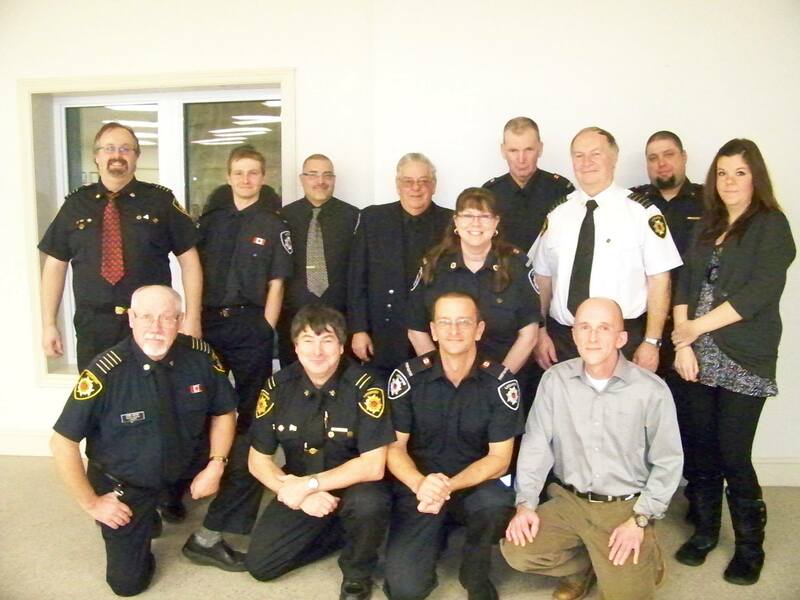 Please visit the Ontario Fire Marshal’s Website for further details. Protect yourself and your family. Most fatal home fires occur at night when people are asleep. The sooner a sleeping person wakes up and begins to escape, the greater his or her chances are of surviving the fire. Smoke alarms are the most effective low-cost early-warning device available to help ensure the safety of you and your family. A smoke alarm will detect smoke and sound the alarm giving you precious time to escape. Make sure everyone knows the sound of the alarm and what to do if fire occurs. Develop and regularly practice your home fire escape plan. Know two ways out of every room and have a pre-arranged meeting place outside. As of APRIL 15, 2015, you must install a carbon monoxide alarm adjacent to all sleeping areas if your home has a fuel-burning appliance, a fireplace or an attached garage. Find out what you need to do to Beat the Silent Killer.